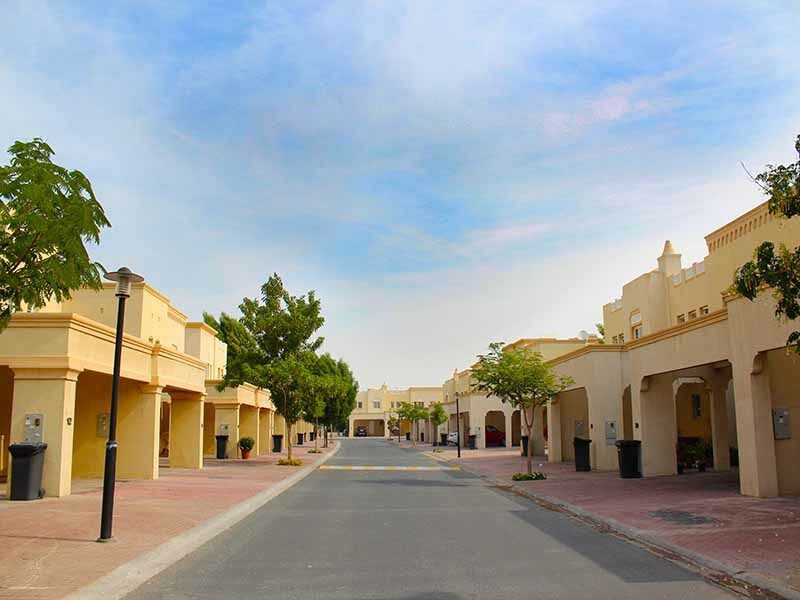 The Springs Dubai is a gated community of villas and townhouses. It is a perfect home built for families and couples that come along with amazing views of waterways, lush landscape and beautiful gardens. The Springs is strategically located in such a way that it is close to all major road links that provides a super access to all leisure and entertainment hub. Its neighbourhood are well known resorts and beautiful townhouses and villa communities like The Lakes, Emirates Hills and The Meadows which offers great community facility that everyone in the locality can enjoy. The Springs is a well planned community projected by the Middle East region the largest and the most successful developer of the town. The lifestyle offered is remarkable and dreamed by most of you. The families or the couples staying in the community enjoy all sorts of amenities provided here also they have luxurious life. The residents here can find peace and serenity after a long day at work and it also offers various entertainment and relaxation source that makes the day complete. In general after work when people go back to their residence hub they wish to stay away from all sorts of dwell and noise of the city. The Springs offer the same and also make sure a comfort living along with the luxurious life where one can wonder leisurely around or jog soaking oneself into the harmonious environment created. If you are looking for a townhouse for sale or rent in The Springs Dubai, Provident Real Estate is the right choice for you. It is said to be one destination to end all your worries and confusion. With a team of highly professional and dedication Provident Real Estate will make sure you get the best deal while keeping in mind the comfort and affordability of yours.